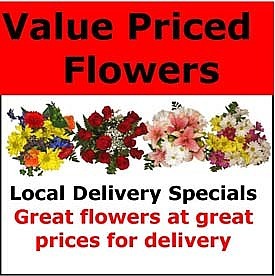 Our Value Price Flowers are an affordable way for you to have flowers delivered in the Warren-Niles area in Trumbull County Ohio. All bouquets, arrangements, and plants are specials at Charles Adgate Florist. These specials can be delivered in our local area only. 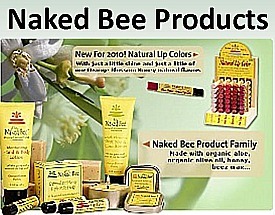 These are not available for shipping thru our florist network. Value priced bouquets will change based on availability of seasonal flowers. Call us at 1-877-291-8456 to speak with a floral consultant about our Value Priced Flowers. Save money by shopping with a locally owned flower shop. No extra internet fees when you buy from Charles Adgate Florist. Mixed long-lasting green plants in a container. Let our designers decide for you! Colorful mix of flowers sure to brighten the day. This is a wrapped bouquet.